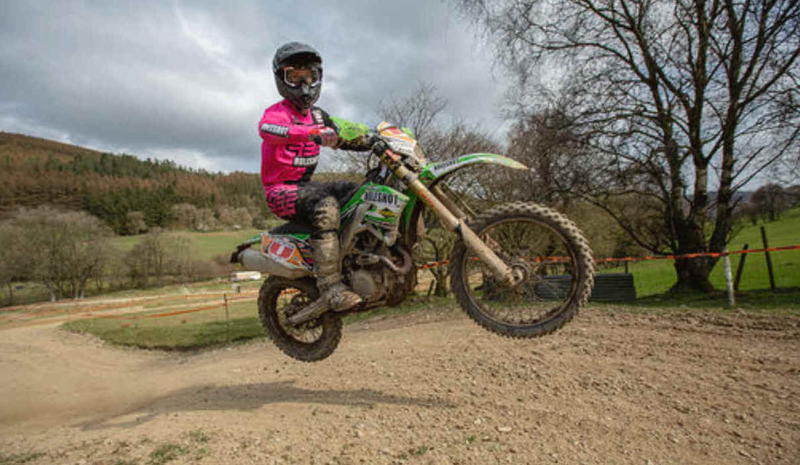 Tom Ellwood was on fine form at Round 1 of the Steve Rowlands & Sons sponsored Rhayader Enduro Super Series (RESS) and took victory at the Atomoic Health & Fitness sponsored Jack Frost Enduro 2019. Tom was full of confidence coming into the event after a career best result the day before at the British Sprint Championship, where he finished in 2nd and claimed some test wins. He took his KX450F to a clean sweep of test wins. In 2nd place on the day was local man Charlie Evans from Llanidloes. He is always very fast around the Saint Wells test and today was no exception! However, David 'Kip' Herring was not messing around and held his own throughout the day but fell just two seconds short of Evans' Yamaha and 2nd place. James Dent, who made the long trip down from Cumbria was 4th on the MRS Sherco 250 and 'Stan'Lee Edmondson took 5th! 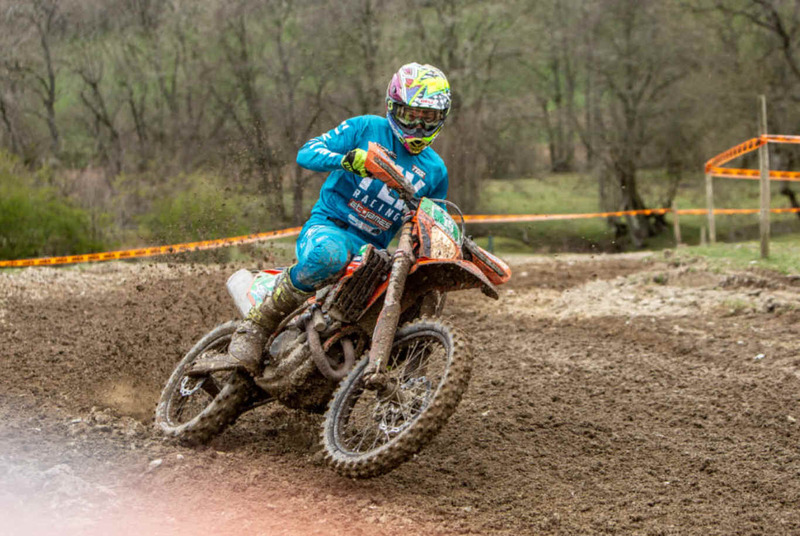 In the Expert class Ben Murphy took the win on the ET James Midshires Catering KTM from Jack Cadwallader. Cadwallader was strong from start to finish but didn't quite have enough to match Murphys pace. In third position was Shaun Buchan. Only 2 seconds separated 4th and 5th place riders, Garin Rosser and Roger Holland. Roger stalled his bike right before the finish line and perhaps that was the 2 seconds he needed for 4th place on the day! Matthew Harries rode very well to win the Clubman Class and also take top honours in the all new Under 19 class for riders on machines under 150cc and in the Clubman Class. A great incentive to bring young riders into the Enduro scene so well done to the Rhayader club for introducing this sub category. Following Harries home was Gareth Jones on his Husqvarna. In third was Jac George, and he was also in the Under 19 class so took 2nd in that category. Third in the under 19 class went to Kris Price, and he finished 5th overall in the Clubman Class. The Over 40 Category provided some of the tightest battles of the day, and it was Anthony Griffiths who came out on top, just 2 seconds ahead of Paul 'Elvis' Davies, and a further 11 seconds back, Jason Rees. Rees was the final man on the podium, but only just as Robert Cooke was hot on his heels, only 2 seconds further back! In the Over 50's Jon Tarr, who travelled up from Devon, took top honours from Stephen Davies. He had a comfortable margin of victory... almost a minute and a half! Emlyn George came home 3rd! Gemma Holtham was the best lady of the day and won the ladies category! In the Sportsman A class Aidan Wright took the victory from Peter Bailey and local legend Danny McPhee. Ben Saunders from Swansea was victorious in Sportsman B and had a 7 second margin of victory over Aaron Llewellyn. Third place went to Alyn Jones! Next round of this new & exciting Rhayader Enduro Super Series will take place on Sunday 28th April being the "King of the Hill Hare 'n Hounds. All classes catered for & even a Youth Hare 'n Hounds on the Saturday afternoon.